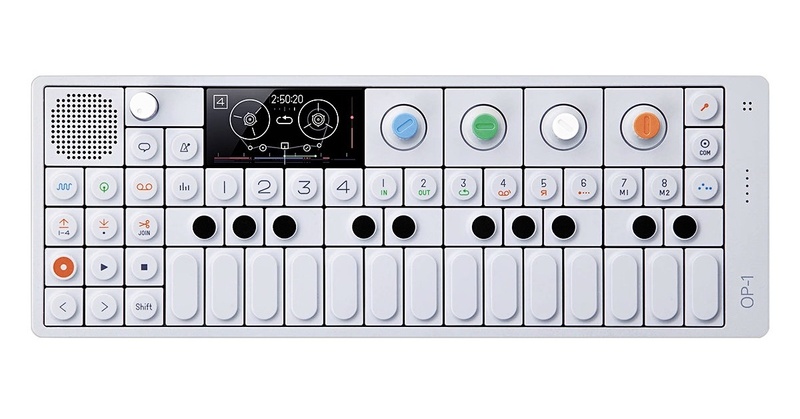 OP-1, Digital Synth from Teenage Engineering. Available now are two new demos of the tape EQ and the distinct and raw sound of the OP-1. 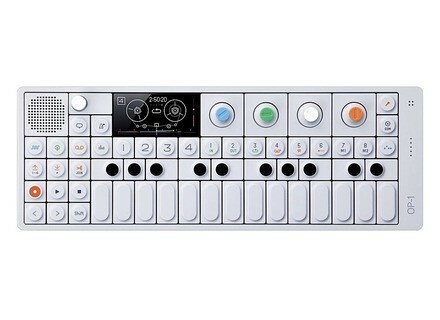 Teenage Engineering say they are working hard right now to finish the OP-1, and that they will try to post more demos soon. Access Music Virus TI WhiteOut Limited Edition Access just announced a Limited Edition of their Virus TI - The Virus TI Keyboard is the second part of the Virus TI WhiteOut limited edition. New OS and Sounds from Nord Keyboards New OS and Sounds from Nord Keyboards have been announced. Vermona Mono Lancet Vermona just announced two new synths, due for release in August/September this year.